more difficult.With all the demands you put on your eyes, it can be frustrating when presbyopia disrupts your life. 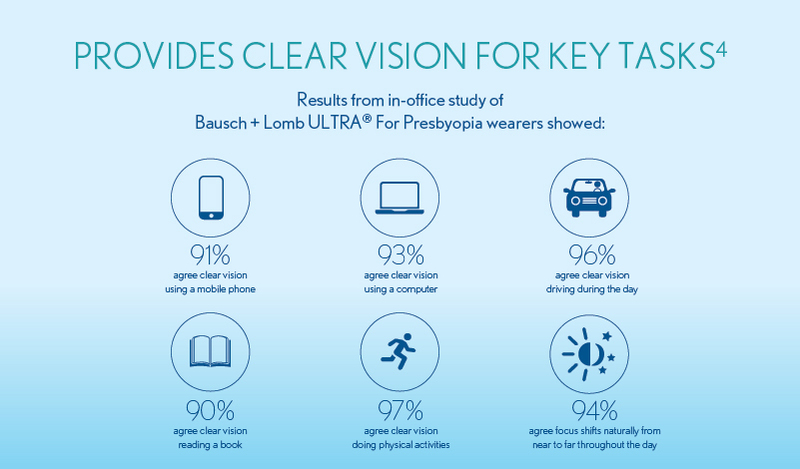 Ask your Eye Care Professional about ULTRA for Presbyopia today! 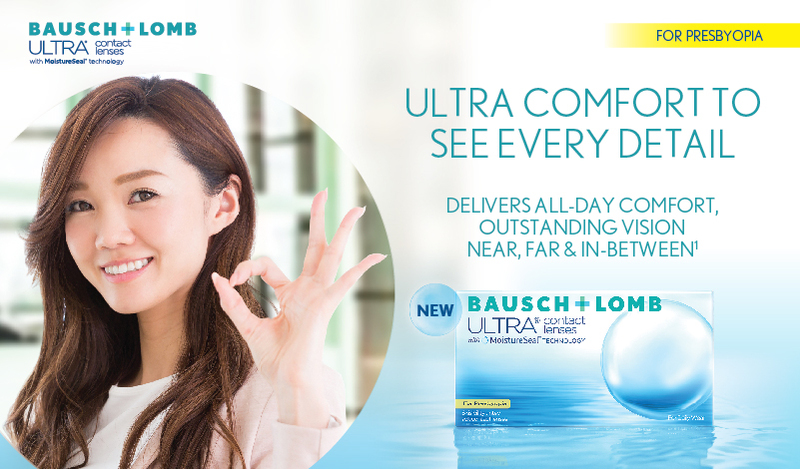 Click here for ULTRA for Presbyopia Authorized Practitioners! 1. Data on file. 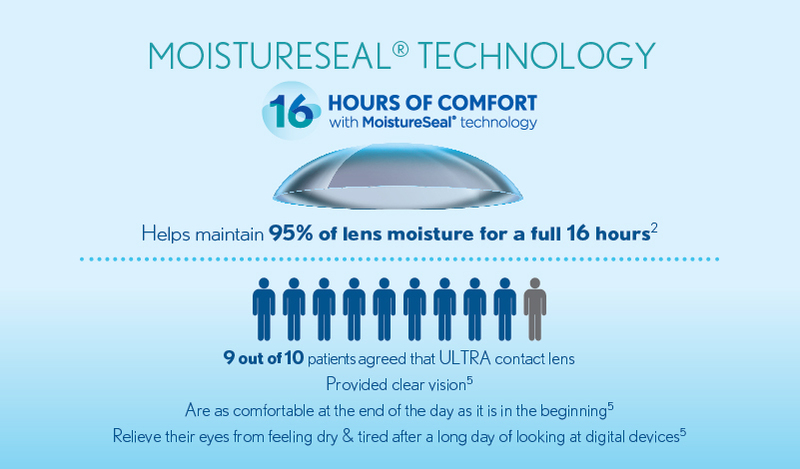 (2016) ULTRA Comfort Experience™ for Presbyopia Data Analysis Phase 1+2 Final Results. 21 October. Acuvue Oasys and Biofinity Lenses. ROC2-13-002. 2nd May. A Comparison of Power Profiles Across Near, Intermediate and Distance Zones. AAO Poster. 2015. 4. Data on file. 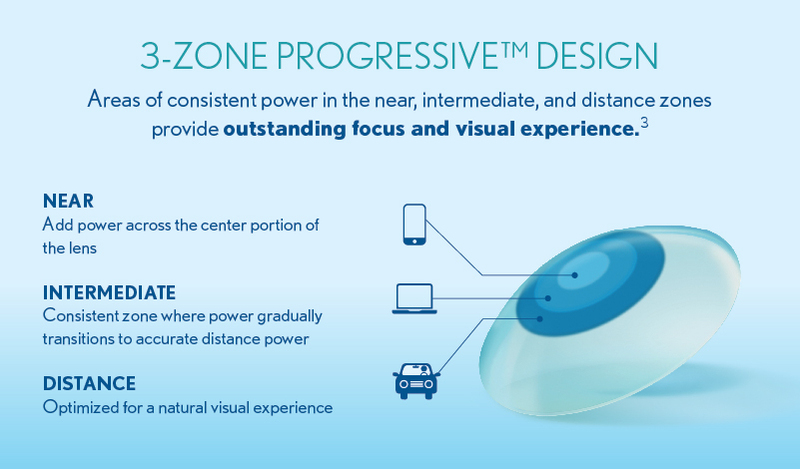 (2016) ULTRA Comfort Experience™ for Presbyopia Data Analysis Phase 1+2 Final Results. 21 October. 5. Marjorie J. Rah, et al. (2015) Interest and Acceptance of a New Contact Lens Technology in Today’s Practice. Poster presented at the American Optometric Association. 2015.